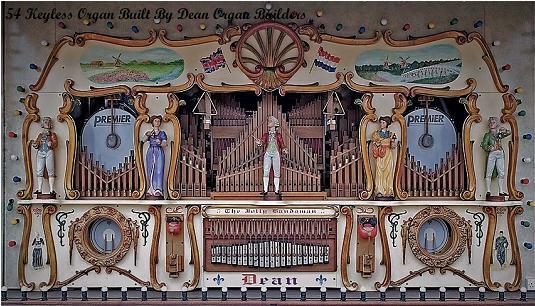 Fair Organ & Mechanical Music Links, Bristol. SHOP 4 MUSIC BOXES.......... For music boxes, musical jewellery boxes,music box gifts and all related music gifts. MUSIC SHOP DIRECT...........Retail music shop for guitars,banjos,musical instruments and music gifts. 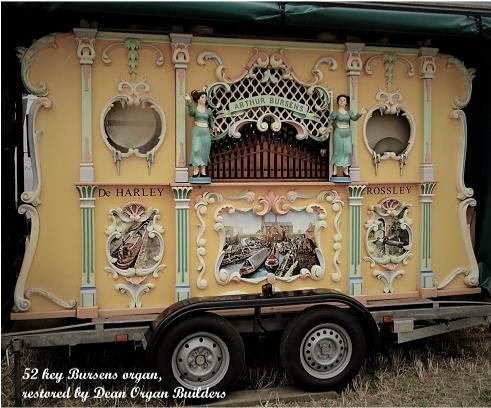 + MOOS - The Mechanical Organ Owners Society................ For both organ owners and enthusiasts. + JOYLAND BOOKS - The Home of Amusement Park Books ................ For all fairground enthusiasts. THE MUSIC BOX SHOP.......... For jewellery boxes, musical jewellery boxes, music jewellery box gifts and all related musical and music gifts. 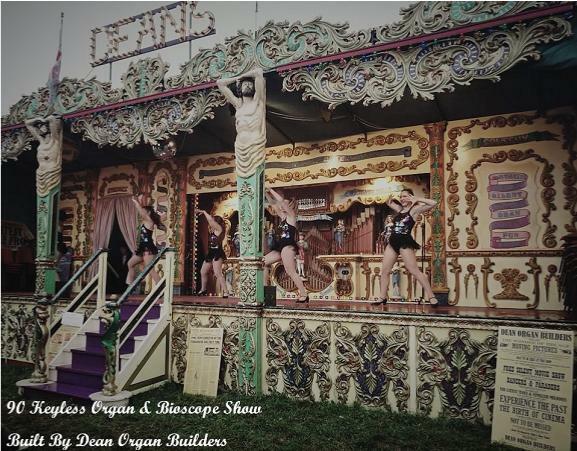 For mechanical fairground organs, fair organs, fairground organ music, fair organ cd's, fairground barrel organs and fair ground organ perforated card board music. Jewellery Box & Jewellery Boxes.......... For jewelry boxes, musical jewellery boxes, music box gifts and all related jewellery box gifts. 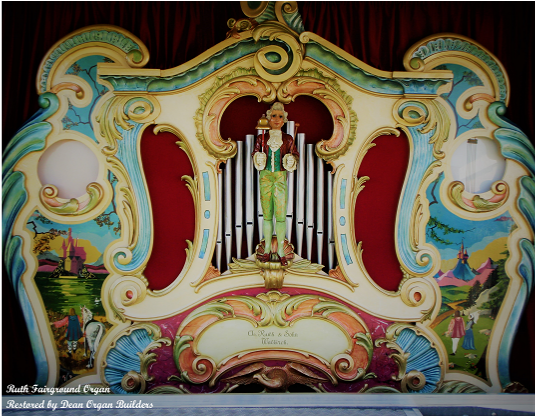 Although great care is taken when adding links to our mechanical music and organ sites, Dean Organ Builders, Shop4musicboxes and The Music Box Shop, and any other sites owned by our company. We cannot be held responsible for unsuitable content on any of the external sites listed here, or listed on any of our other link pages. All links marked + on this page are external and are not a Dean Music Site. Mills Novelty Company specializes in the Mills Violano Virtuoso as well as other mechanical music machines of all types. Products include computer laptop based digital players for the both, the mills Violano and a wide variety of European and American mechanical music machines. Mills has thousands of midi tune files for Violano and they offer a "for sale" service for listing music machines and unique antiques. Lots of archive data about mechanical music can be found on Mills website. A selection of jewellery boxes, musical jewelry boxes, wooden jewellery boxes, inlaid music boxes, musical boxes and a wide range of wooden music boxes for jewellery. The perfect musical gift for any special occasion. Wooden hand cranked music boxes, 18 note musical box mechanisms, musical boxes the best Gift for your friends. Music boxes in wood with wind up mechanisms, Musical box gifts for girls, Christmas, Valentine's Day, Birthday, special occasion. Shop from our large selection and best deals on Collectable Music Boxes. Shop with confidence on Shop 4 Music Boxes. If you're searching for Music Boxes, then we have many unique options to choose from, like personalised music boxes, vintage style music boxes, and one-of-a-kind gifts. If you are searching for wooden music boxes we have many gift musical jewellery boxes and one-of-a-kind musical products and gifts. For musical gifts Shop for Music Boxes. Shop securely online with us for service and a guaranteed variety of musical items and music box gifts. Shop 4 music boxes supply a wide range of music boxes, Carousels & Jewellery Boxes. Our fantastic collection of music boxes includes wooden musical jewellery boxes and many other types of musical gift boxes. The world of music boxes, amazing selection of musical gifts. All kinds of music boxes from a specialist supplier with a wide range of musical gifts online. Open Monday To Saturday. Closed Wednesday and bank holiday weekends. Online shopping for musical boxes & figurines from a great selection of music boxes at our store. Online shopping for music boxes from a great selection at our gift store. Search the world's information, including webpage's, images, videos and more. Google has many special features to help you find exactly what you're looking for. Helps you turn information into action, making it faster and easier to go from searching to doing. Big selection of acoustic guitars. 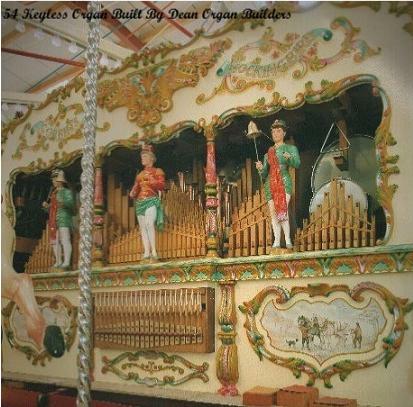 A fairground organ is a pipe organ designed for use in a commercial public fairground setting to provide loud music to accompany fairground rides and attractions, mostly used on merry-go-rounds.